It’s important, before you begin making gift baskets, to know who will buy. Don’t know how to proceed? 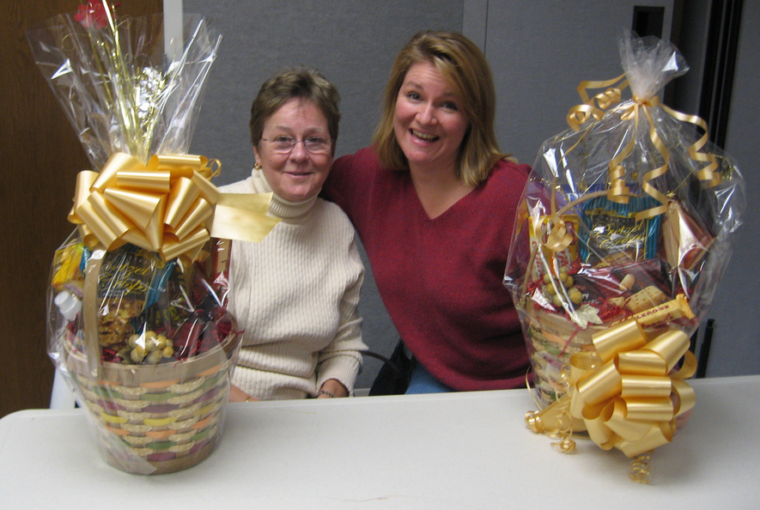 Here’s how to find the perfect gift basket customer. This question frequently arrives on the discussion board from students in my Start Your Own Gift Basket Business class. Perhaps you’re in this situation, too. You love making gift baskets, and you decide to display or advertise them to try and get orders, but no one buys. Does that mean no one wants what you create? No, that’s not the reason, and here’s why. You’re not selling because you’re not marketing gift baskets in places where people most likely to buy are found! Just because you aren’t getting sales doesn’t mean you are a bad designer or failure. It means you haven’t explored the best ways to find customers. The above quote reveals that the designer is trying to sell her gift baskets in places where buyers are not looking for gift baskets. It also reveals that the designer hasn’t given enough thought about her options. How to Market Your Gift Baskets provides lots of details on how to solve this dilemma, but read this article first for a preview. Students in my gift basket class mention flea markets and similar places to sell. I persuade them to think bigger and think better while providing them with ideas on where to sell according to their location. For example, when you visit flea markets, are you going there specifically to buy a gift basket? Probably not. In addition, if you see a gift basket at a flea market and want to buy it, would you accept the first price, or would you haggle to buy it for a lower price? That’s what people do at flea markets. They are quoted a price and then try to get the merchandise at a lower cost. Is that the type of environment you want to be in to sell your beautiful gifts? Do you really want to give them away for a fraction of your time and labor? That’s why flea markets aren’t a good place for gift basket sales if you really want to make money, and that’s what I explain to my students and clients I mentor privately each week. What I also reveal are the people and places where you find sales and numerous ways to sell your gift baskets at higher prices. 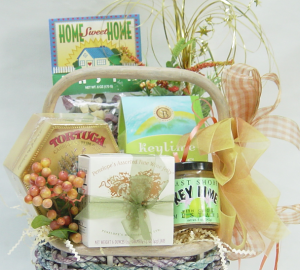 Time when looking for gift basket information. All of it is handed to you without lots of research that may yield no results. Money when looking for foods and gifts at low prices. I even help you uncover what you’re looking for (yes, I look for you!). Stress caused by trying to sell your gift baskets to people who don’t want them. I guide you to the right customers. 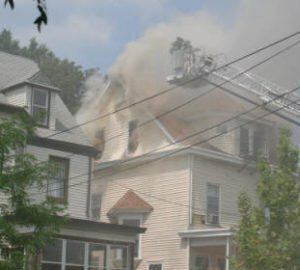 The online class has 12 lessons that you receive in six weeks. Best of all, you can read the lessons at your leisure, and there’s no homework outside of the work you do for yourself. There’s a demo that you can try before you officially sign up for the class. That’s a great way to check out if online learning is for you. Two thousand students have taken the class which proves it’s a great learning environment! 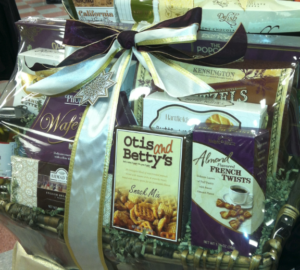 When you start marketing your gift baskets, getting the right customers is similar to finding a needle in a haystack. It’s a difficult task. I know this well, because it was the same way for me. However, when you begin focusing on the reason you chose gift baskets as a business, the types of people you visualize are the best buyers begins coming to light. From there you pursue them. Those individuals lead you to more buyers, which includes corporations, and what seemed difficult suddenly changes to people searching for you and paying for your gorgeous designs. The in-depth marketing article reveals the answers. 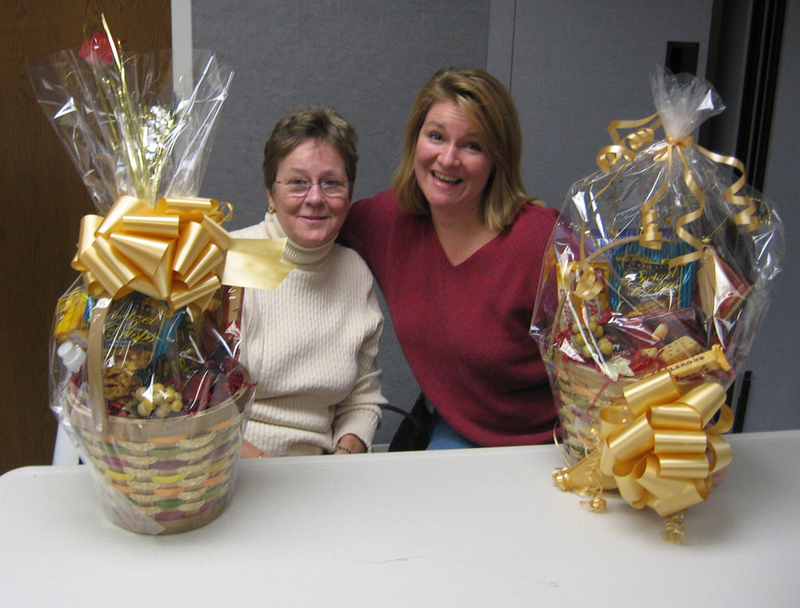 What’s your approach to find the perfect gift basket customer?